FIELD of GEEKS 118 – JAY and SILENT BOB GET GREEN LIT! 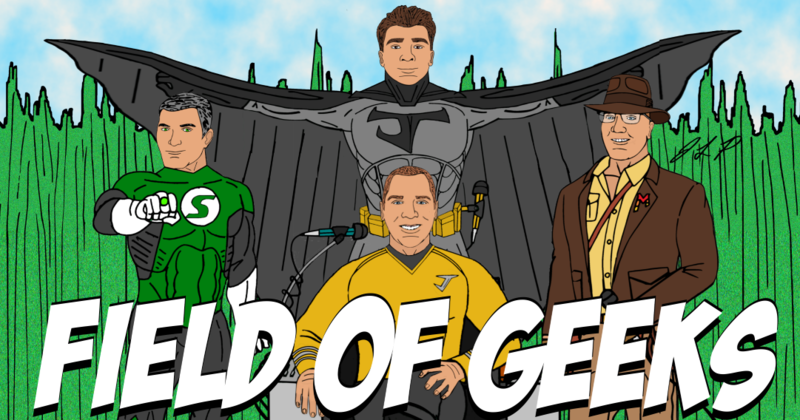 Welcome to Field of Geeks 118! Today Josh, Mitch, Steve, and Megan are talking: Oscars, John Wick, Cold Pursuit, Jay and Silent Bob Reboot, Lost Boys, and more.